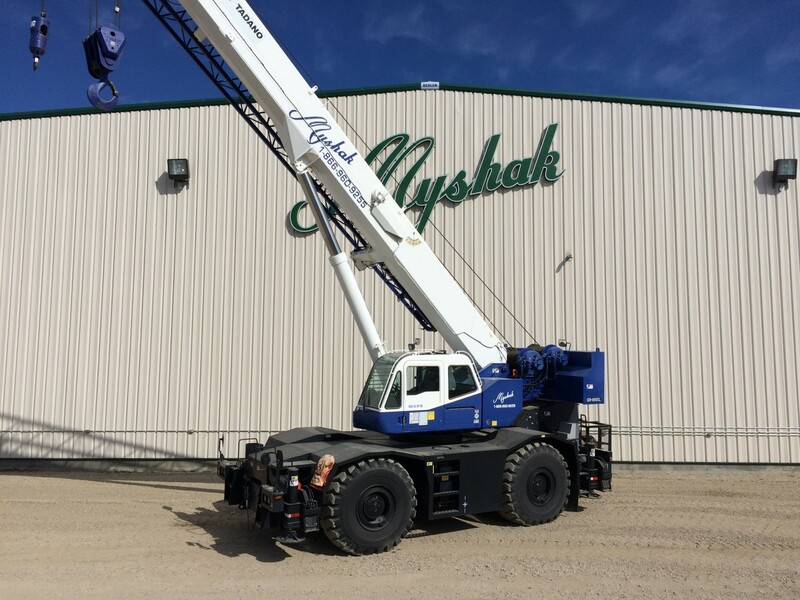 Myshak Sales and Rentals offers the largest selection of equipment rentals in Alberta. 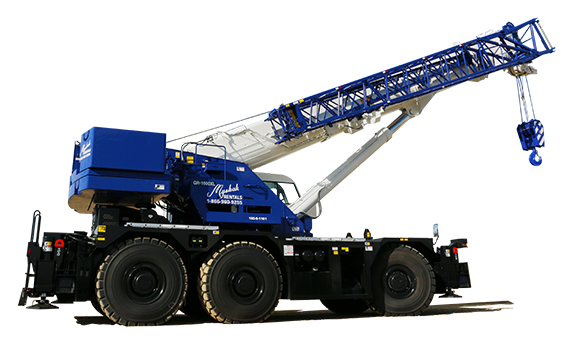 From Spyders Cranes to Rig Mat's, we have it all. 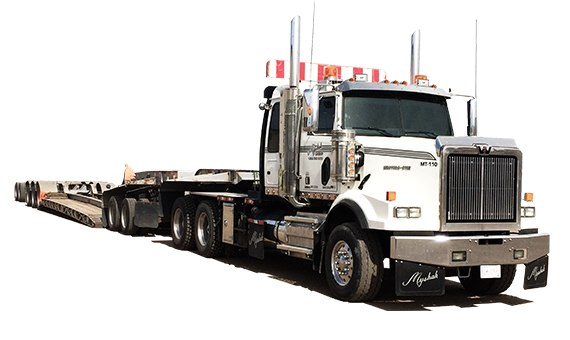 MCR is fully committed to delivering the highest quality service to our Customers while cooperating with the communities in which we live and work, our environment and our industry partners. At Myshak, we understand we have responsibilities. To our clients, our employees, and to future generations. We take those responsibilities seriously. 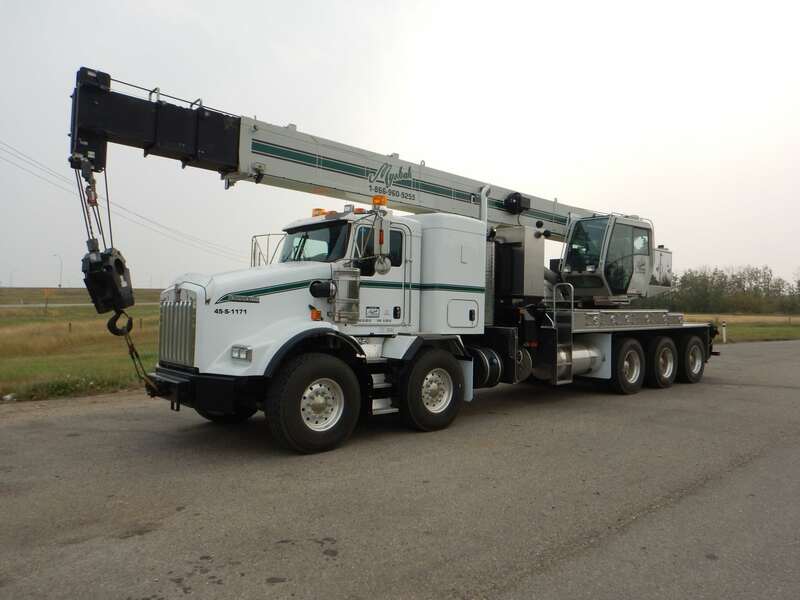 MCR provides complete crane, rigging and equipment rentals with operators. 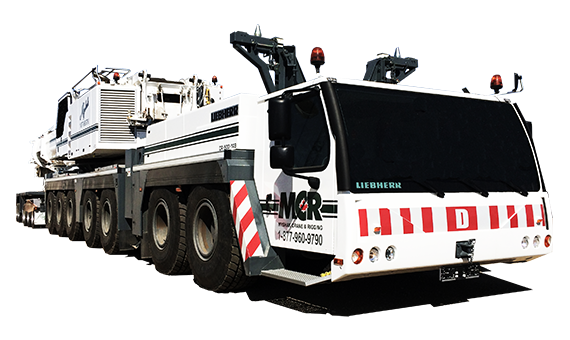 Our operators are fully certified, fully trained, and understand your safety needs. 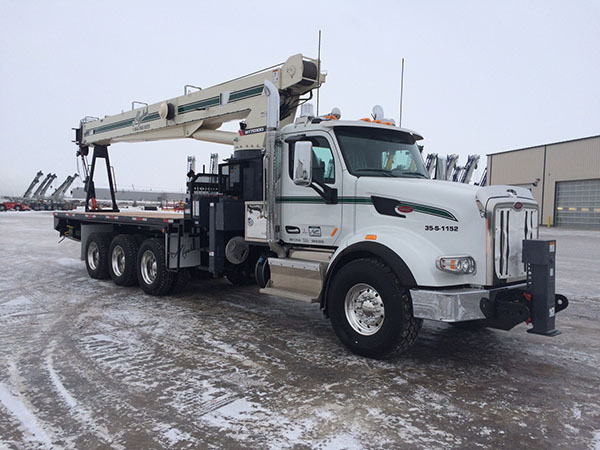 We offer a wide variety of specialized construction equipment rentals, including mobile cranes, rough terrain cranes, picker trucks, fuel & lube trucks, water trucks, site tractors, trailers, wheel loaders, and more. 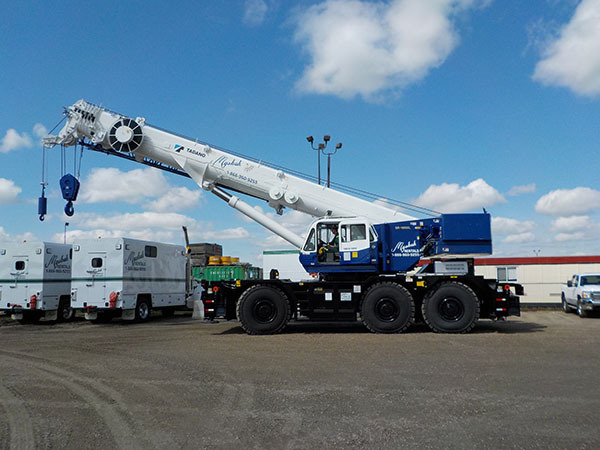 We also manufacture and supply, for both rental and sale, engineered, designed and certified specialized rigging, man & material baskets, spreader bars from 5 - 300 ton, and a variety of other specialized crane & rigging needs. 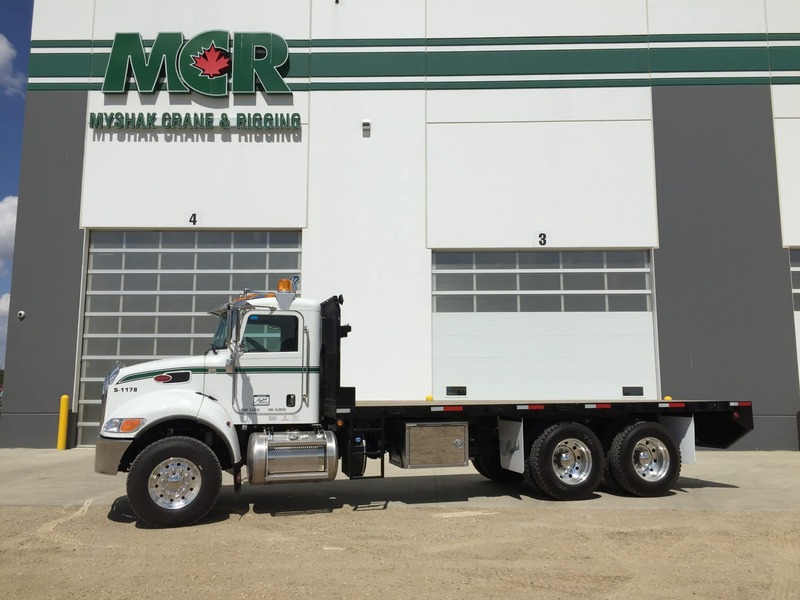 In addition to quality equipment rentals, Myshak is also happy to provide rig mats & crane matting and/or swamp matting specially built to suit our customer's needs. 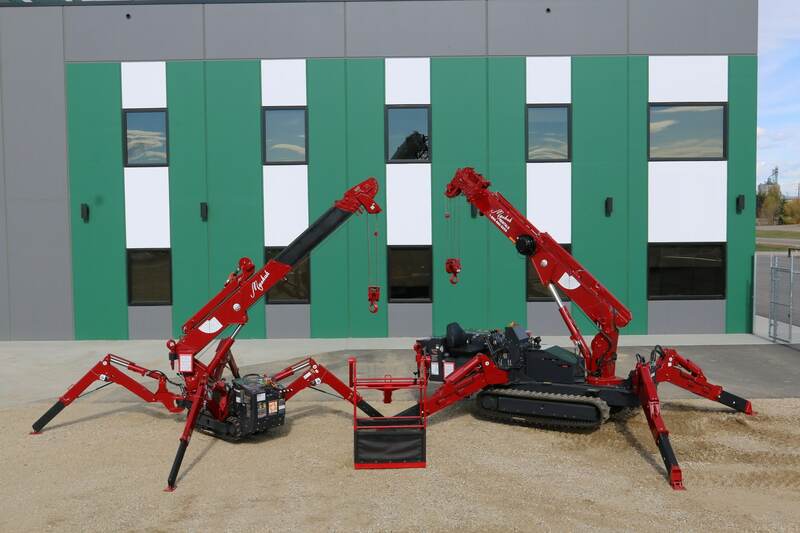 We can custom build different lengths and widths of mats for your requirements. 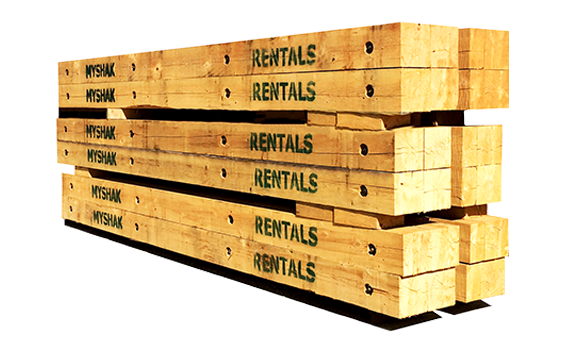 Our mats provide superior support and stability in some of the most extreme terrains. 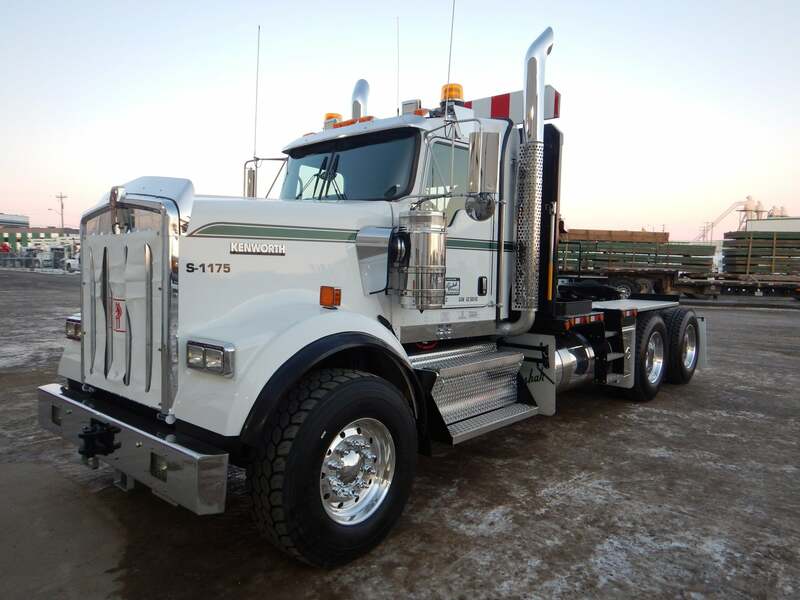 High-quality reliable equipment does you no good if it’s just sitting in storage. 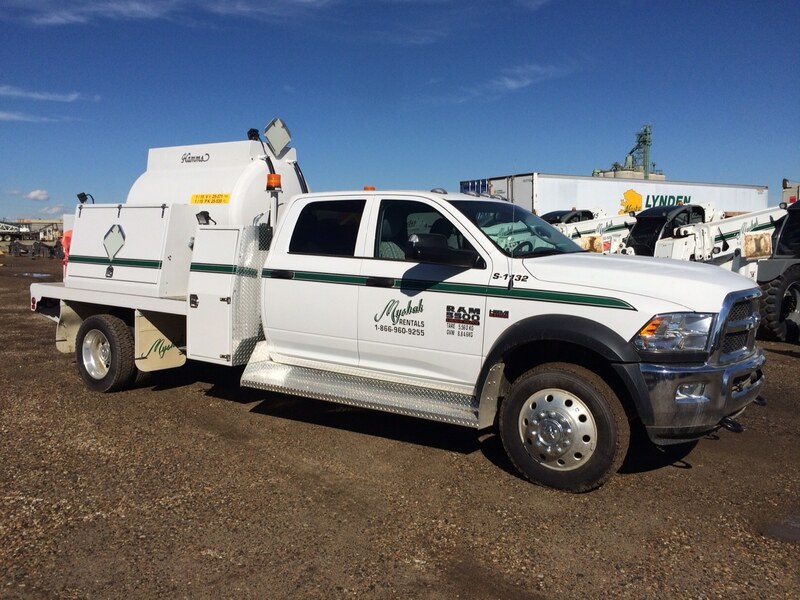 Myshak brings your equipment and maintenance out to the field where you need it to get the job done. 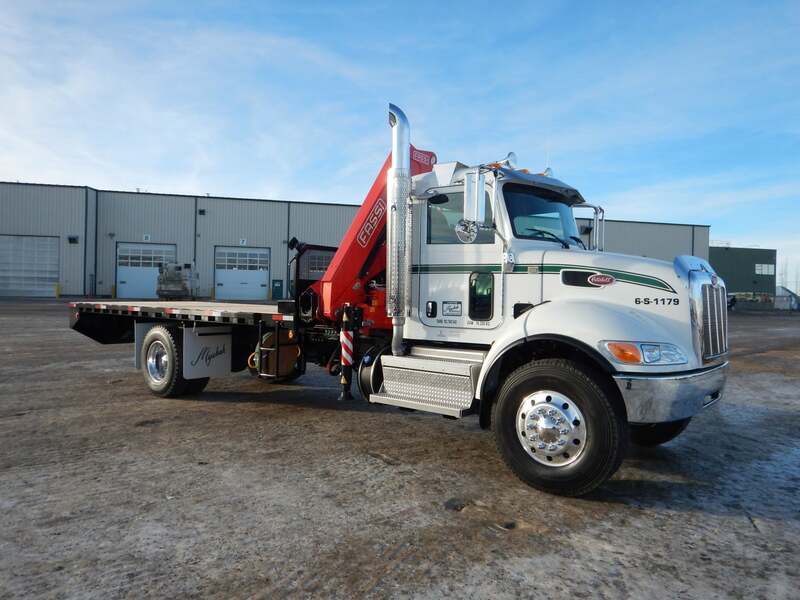 It’s all part of providing the best customer service in industrial equipment rentals and sales. Contact us to find out more. 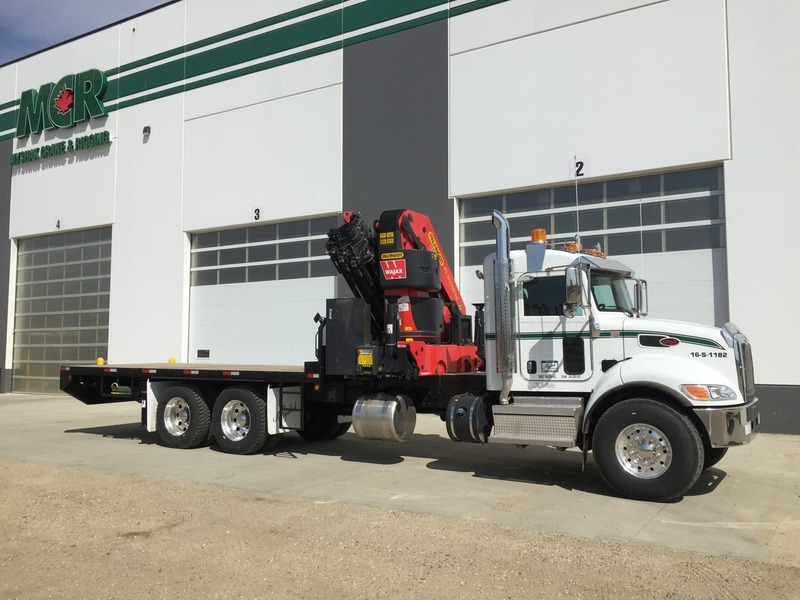 Founded in 1996 by Mike and Jim, the Myshak Group of Companies provides safe and reliable crane and rigging, storage services and equipment rentals in Alberta for heavy industry throughout the province. 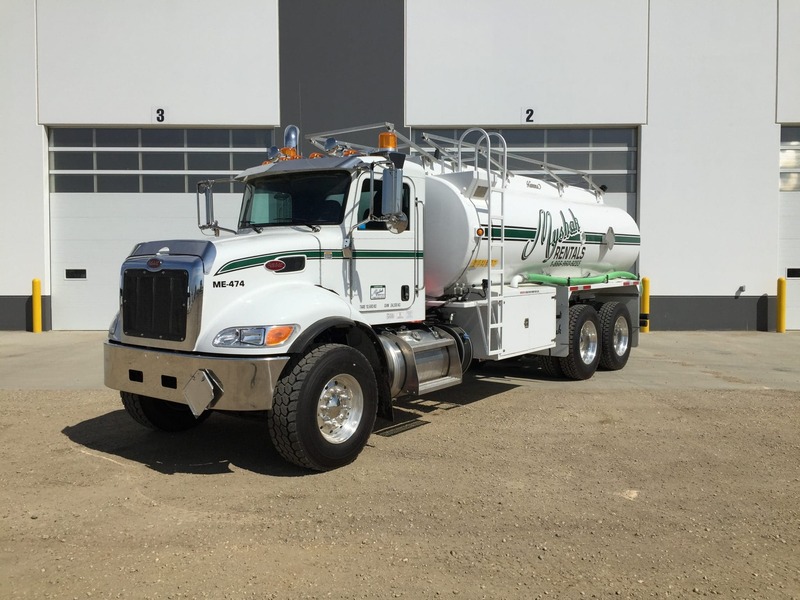 When you’re as proud of your work as we are, you want to show off a bit. Take a look at some of the great projects we’ve worked on recently.